Mascarpone is a very and tasty cream cheese and it’s one of the most luscious cheese you can eat, alone or pair with other ingredients! A good way to use it is making a proper Italian mascarpone cream filling which can be used as filling in tiramisù, a Christmas cake or served as a dessert by itself with cookies or fruits. Mascarpone has a fat content of up to 75% so make sure not to abuse of it; if you cannot find any mascarpone cheese in your area, use the cottage cheese or the clotted cream to get more or less the same result. Do not over beat the cream otherwise it will warm too much losing consistency. In case you cannot find a good Italian mascarpone, you can use clotted cream since the amount of fat is very similar. 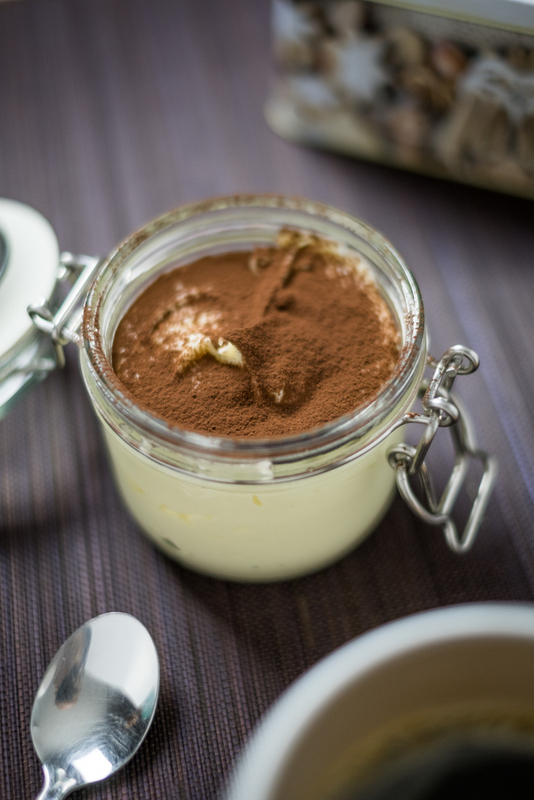 Try to make this amazing mascarpone cream at home for Christmas and everyone will be happy! Use the cream to fill your cakes or as a individual dessert for dinner parties.